At our Charles Hurst approved Maserati showroom in Belfast Northern Ireland, we stock a range of Pre-owned Maserati's for sale. All of our cars are thoroughly examined by our expert engineers, so that you can rest assured you are taking home a quality Luxury vehicle. 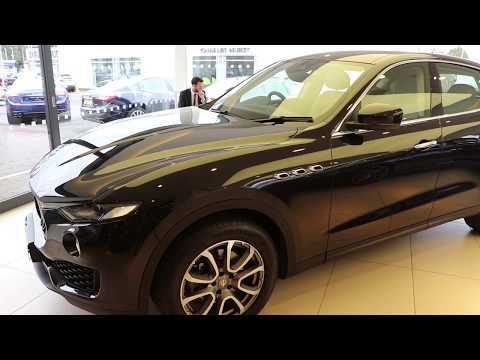 Take a look at the Pre-owned Maserati range that we currently have in stock, if you would like any more information, or would like to arrange a test drive you can contact us through live chat, telephone, or visit our showroom where our sales staff will be happy to help, we look forward to hearing from you.